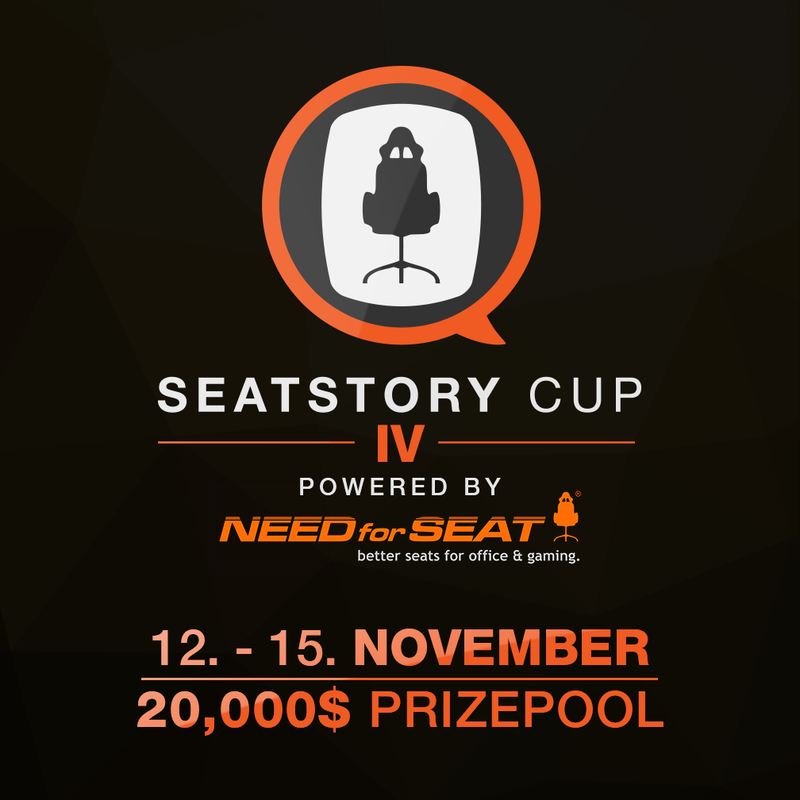 Last week the 4th Seatstory Cup was played out in Germany. Seatstory Cup was the biggest tournament since Blizzcon with a total prize pool of $20,000. 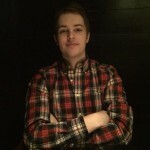 Many big names were invited to the event including Purple, Firebat, Rdu, Eloise, Zalae, StanCifka, Ostkaka, and ThijsNL. With a star-studded lineup and 2 massive group stages culminating in a final knockout bracket, this was one tournament you definitely did not want to miss. An interesting note about the tournament, it was being run in Last Hero Standing format, which is basically reverse-conquest. Once a player wins a game they have to keep using that same deck and class until they get a loss, so with this format it’s possible to only play one deck for an entire series if you keep winning. There were some notable players who did not make the cut to get into the second round. 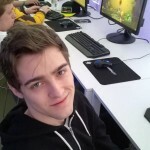 ThijsNL had a very tough group and ended up going 1-2 against the likes of Frodan and SuperJJ. Eloise had similar problems getting a win against Ek0p but failing to close out the last game against Vortex twice losing 3-2 to him in both series. The second round of the group stage kicked off with Blizzcon Champion Ostkaka being swiftly eliminated losing to Orange 3-2 and Ignite 3-2. In Group B Vortex and Gaara both moved on as NA Champion Purple was eliminated by their hands. In Group C, or the group of death, Reckful and StanCifka pulled through as Rdu and 2014 Blizzcon Champion Firebat were taken down. 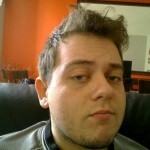 And finally Complexity Gaming’s SuperJJ and Team Archon’s Zalae moved on from Group D knocking out Powder and Asmodai. 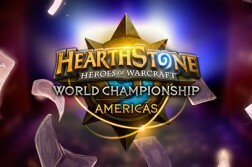 This set up the final bracket with Orange, Zalae, Vortex, StanCifka, Reckful, Gaara, SuperJJ, and Frodan all with their hopes still alive for the $10,000 grand prize. 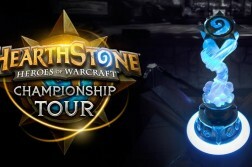 Zalae moved on 4-3 against Orange in a close set, followed by StanCifka advancing 4-2 against Vortex. 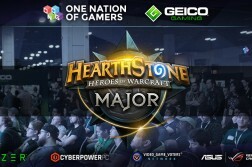 Gaara quickly swept Reckful 4-0 on his Shaman deck While SuperJJ narrowly avoided elimination at the hands of Frodan as he pulled out a win on his Druid in game 7 in the mirror matchup. 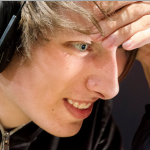 In the semi-finals StanCifka only had to use two decks to come out on top against Zalae going 2-1 with his Paladin deck and 2-0 with his Warlock. SuperJJ again had a series go to all 7 games and again it was his Druid deck he relied on in the end to close it out against Gaara’s Warrior. The Grand Finals was a clinic on how to properly play Freeze Mage. 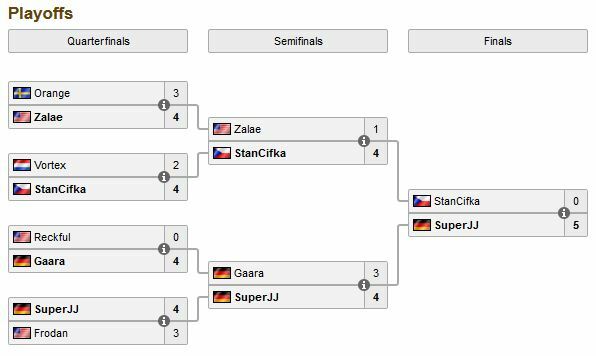 After two nail-bitingly close series, SuperJJ was finally able to relax getting a full 5 game sweep against StanCifka where his Freeze Mage deck won every single game. The new legendary Reno Jackson came up absolutely huge for SuperJJ saving him in multiple situations. 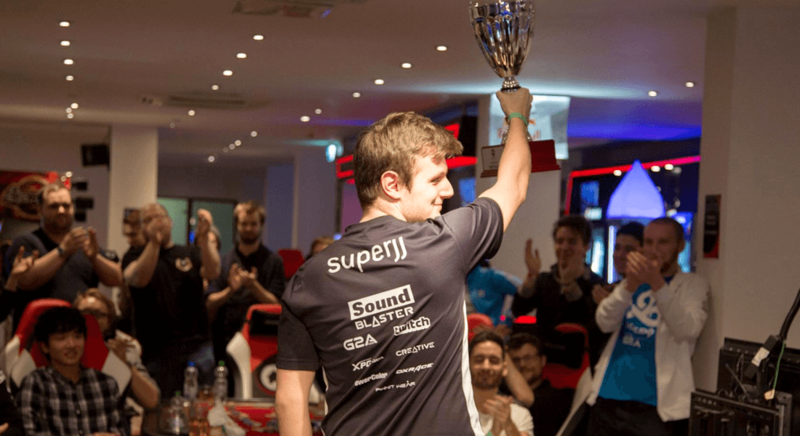 With the win SuperJJ took home first place and the grand prize of $10,000 for Complexity Gaming. The victory was SuperJJ’s first major tournament win. StanCifka took $4,000 for his impressive 2nd place finish as Zalae and Gaara each grabbed $2,000. 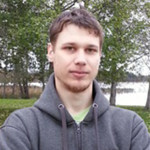 Previous ArticleDiscover – The Right Kind Of Random?